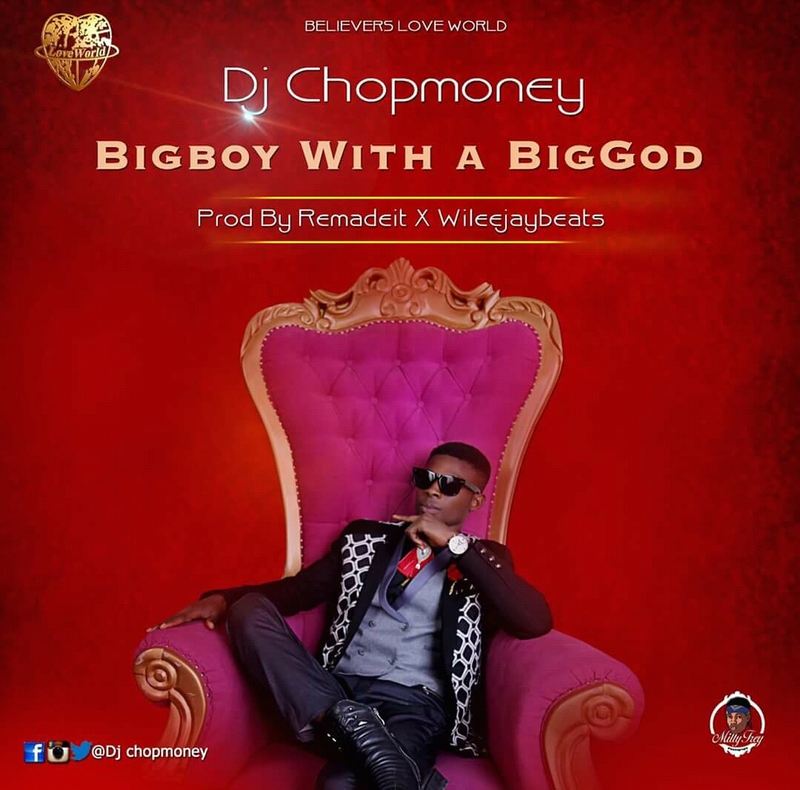 Super Star Dj Chopmoney a.k.a KennethChole, Ace Gospel Rapper has dropped another hit single titled Bigboy with a big God. The Trap Ogene song talks about the God-Life in us. This song was produced by Talented music producer Rexmadeit and mixed and mastered by Wilee Jay Beats(Sleemboo Mix).